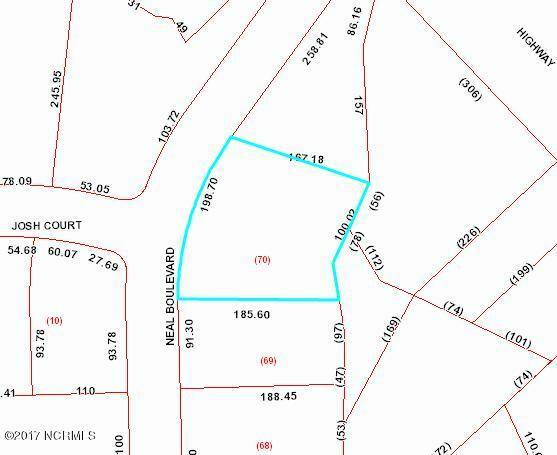 Nearly a half acre of land in the Forest Oaks subdivision great for building the house of your dreams! NO CITY TAXES. Quiet drive to downtown New Bern shopping and restaurants or over to Greenville!